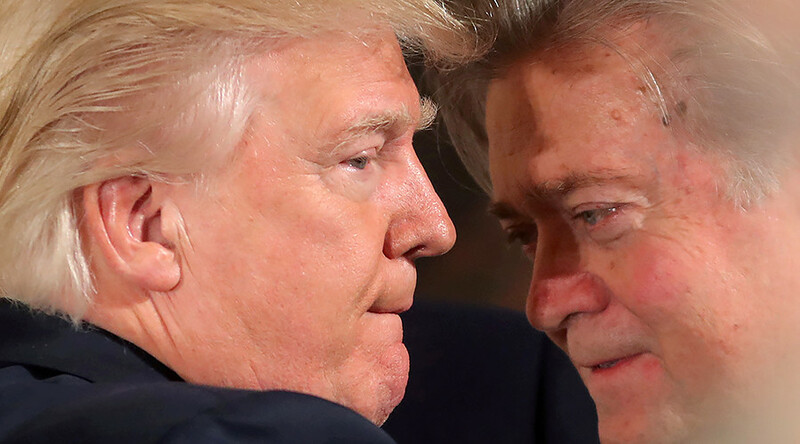 In the book, titled “Fire and Fury: Inside the Trump White House,” author Michael Wolff quotes Bannon describing a 2016 meeting at Trump Tower between a Russian lawyer and Trump’s son and son-in-law as “treasonous.” The preview of the book was published by the Guardian. 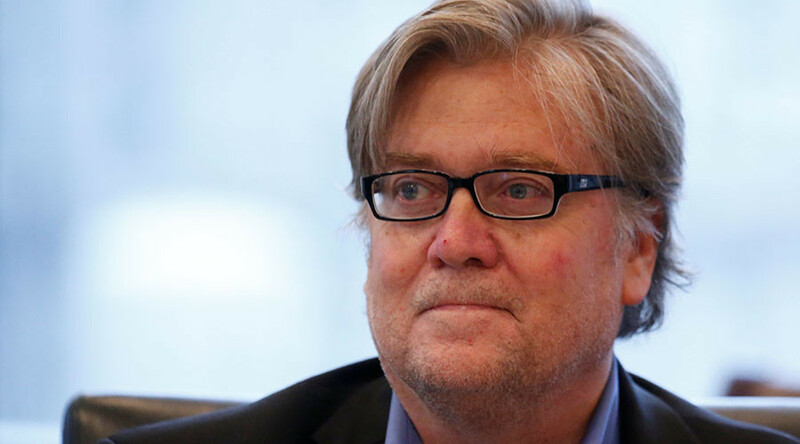 “They’re going to crack Don Junior like an egg on national TV,” Bannon said, according to the book. He also reportedly warned that the special counsel’s probe will focus on money laundering - the charge that was eventually leveled against Trump’s former campaign manager Paul Manafort, in relation to his lobbying work for Ukraine that long predated his campaign activities. “Steve was rarely in a one-on-one meeting with me and only pretends to have had influence to fool few people with no access and no clue, whom he helped write phony books,” Trump’s statement said. White House press secretary Sarah Huckabee Sanders condemned the book as "filled with false and misleading accounts from individuals who have no access or influence with the White House" and described it as "trashy tabloid fiction." The president accused Bannon of being a source of leaks to the media while working as a White House adviser, and blasted his former strategist for the Republican debacle in Alabama last month. 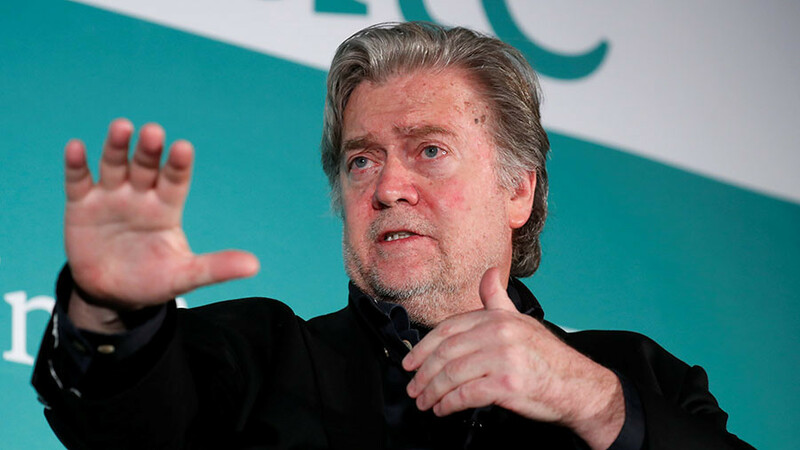 Bannon had backed Judge Roy Moore in the primary, defeating the incumbent Luther Strange, who had the endorsement of Trump and the GOP establishment. 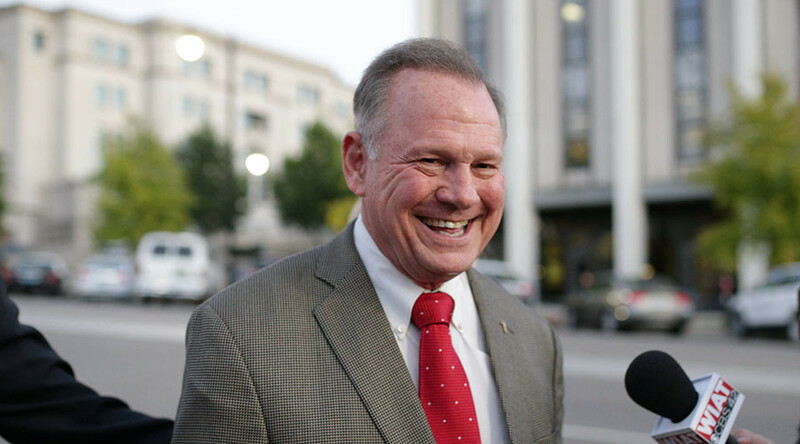 Moore went on to narrowly lose the election to Democrat Doug Jones, who was sworn in on Wednesday. Bannon was dismissed from the White House last August, a year after he joined Trump’s campaign. His departure followed the appointment of retired General John Kelly as Trump’s chief of staff, and a reshuffle at the White House press office. 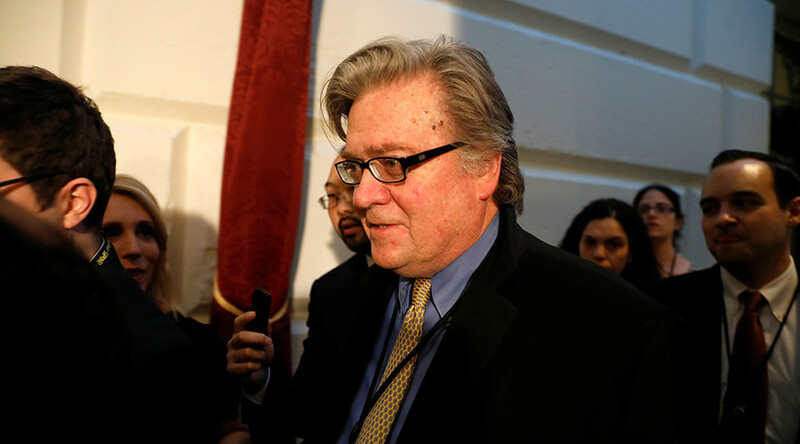 Bannon returned to the head of Breitbart News and said he would fight for Trump’s agenda from a more comfortable perch outside the government.